Presentation by Rick Whaley and Friends. Rick Whaley was active in the movement which heroically protected Native Spearfishers threatened by racist vigilantes in the Ceded Territories of northern Wisconsin during the late 1980s/early 1990s. 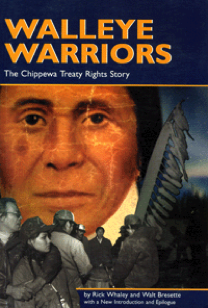 He was an organizer for the boatlanding Witness for Non-Violence and is co-author with Walt Bresette of Walleye Warriors: The Chippewa Treaty Rights Story. 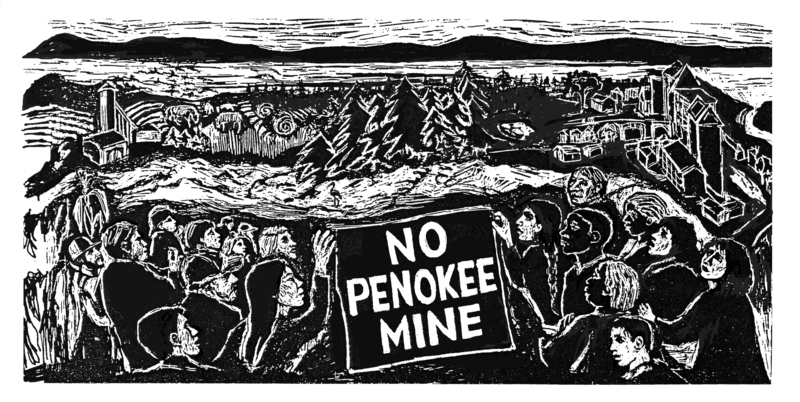 Following the dramatic reading and reenactment, including music, there will be a discussion and updates on the Bad River/Penokee Hills struggle to stop the G-Tac mine, and an update on Chippewa spearing and cultural food-sovereignty rights today. This event will also have Potluck Food at 5:45 PM; Liquid Refreshments for purchase at the bar. Bring your own plate and eating utensil. This is Part 3 of Night School at Riverwest Public House. ADMISSION IS FREE, BUT YOU MUST BE age 21 or older to attend (unless with a parent).